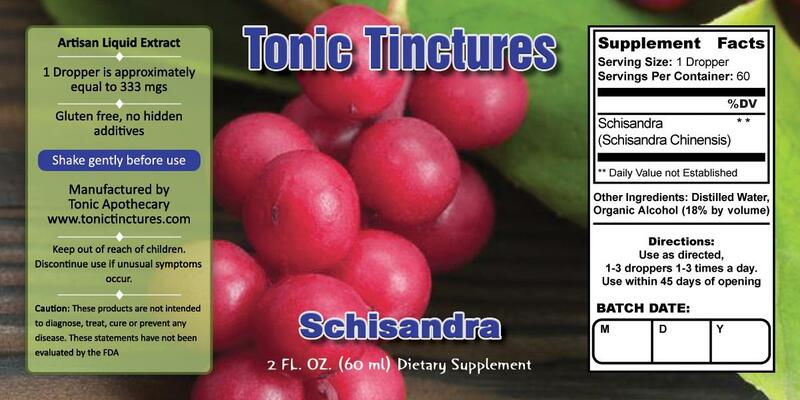 Schisandra Tincture is 333mgs extract per 1ml dropper. I love the taste of these tinctures, this one makes my mouth pucker up and gives me a warm feeling deep in my core. You can tell they put that extra hard work into it by how well they come out. What a cool company. I can't wait to try them all and I look forward to all the new supplements that these guys make. Very tasty and strong, I found this to be a great addition to my tonic program because it makes everything else work better. I get about 3 oz. of water and mix all my droppers together. 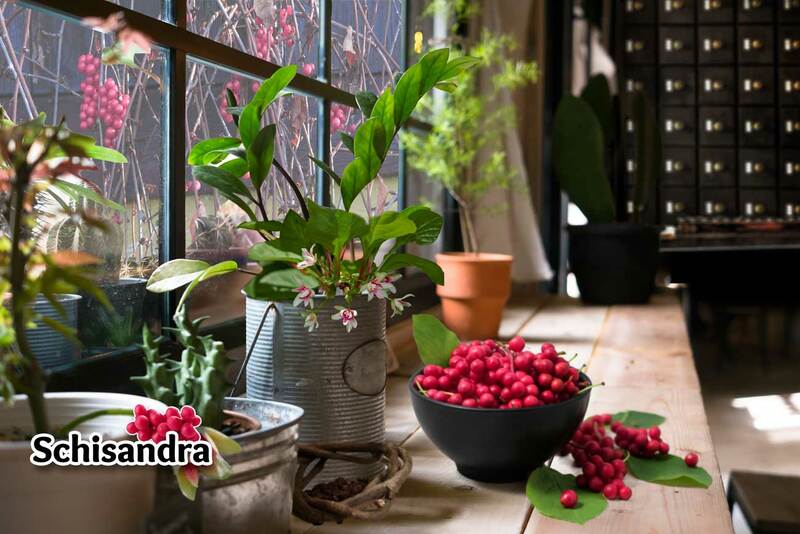 Schisandra goes best with my goji and reishi for chilling out.